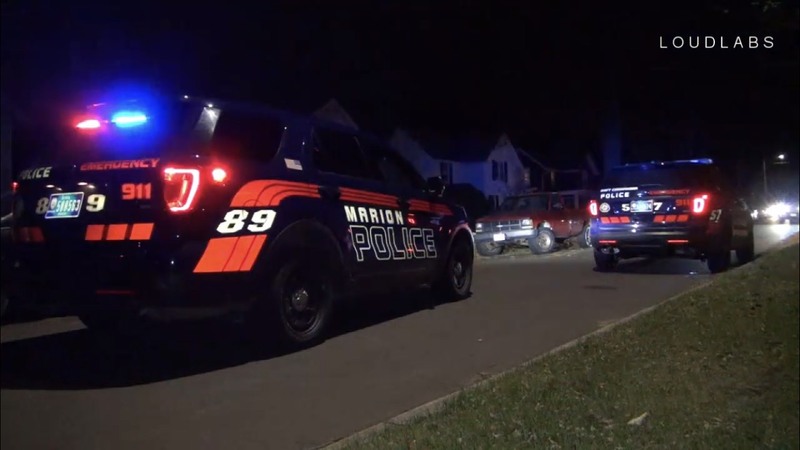 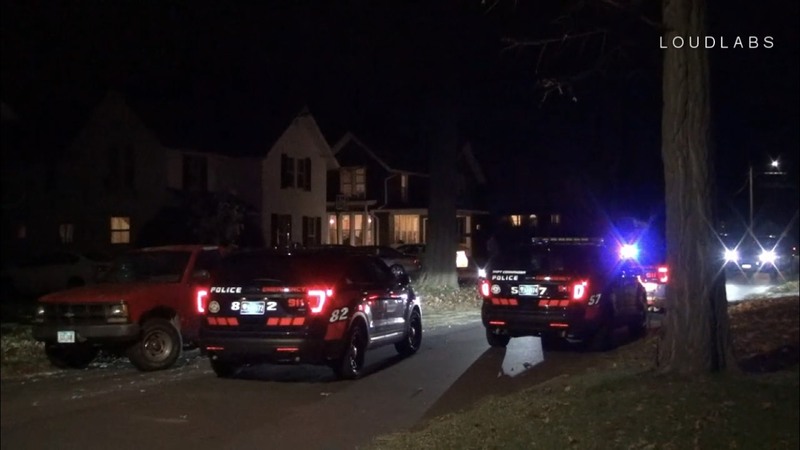 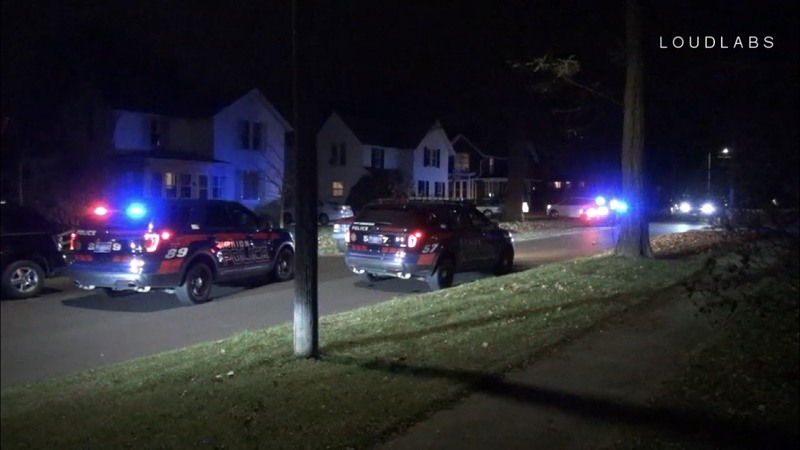 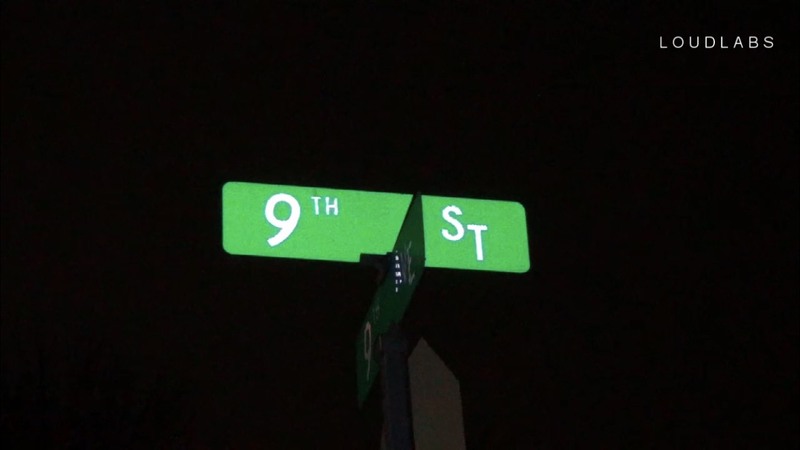 MARION, IOWA (LoudLabs CR) – On November 11th at approximately 6:00 PM, Marion PD was dispatched to a report of shots fired in the area of 9th Street and Central Avenue. 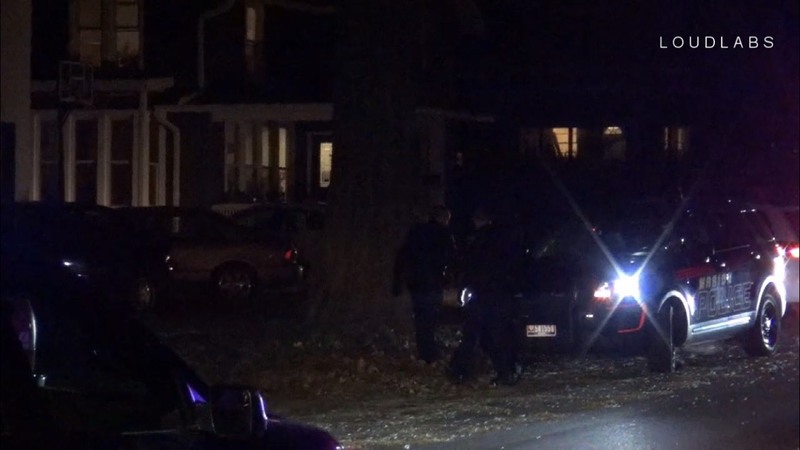 Multiple officers responded to the area to begin investigating the incident. 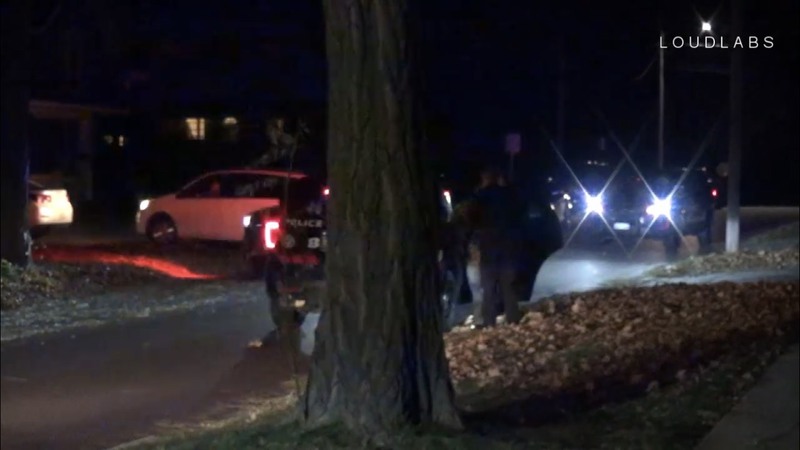 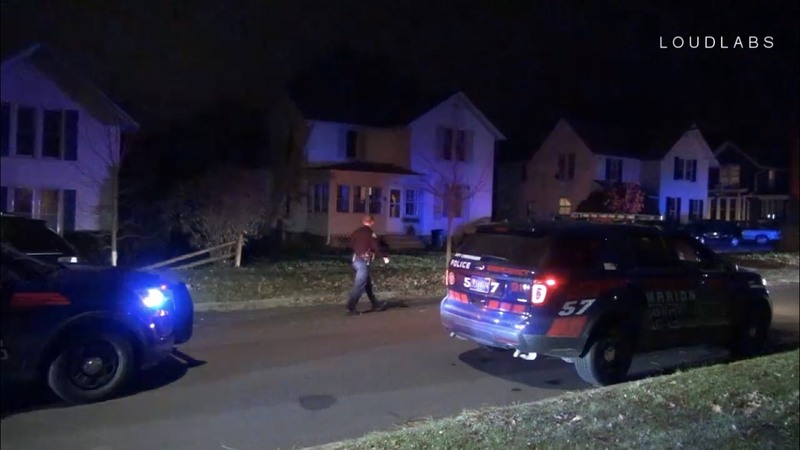 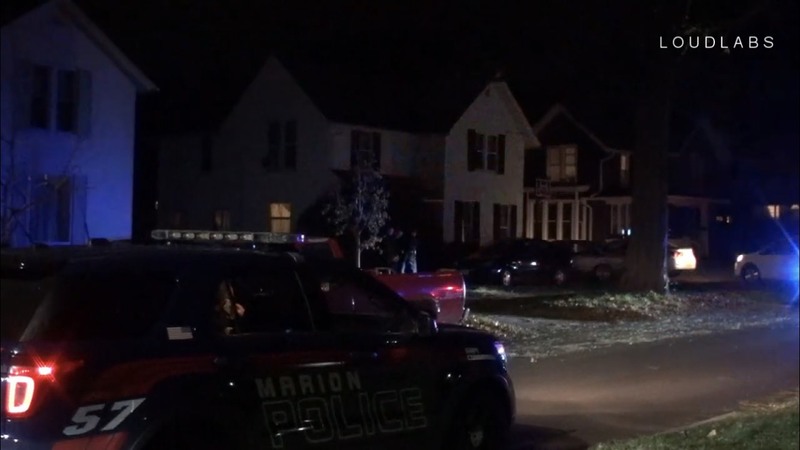 It is unconfirmed at this time if any shots were actually fired or if anyone was injured, however Marion officers were seen taking one male subject into custody.